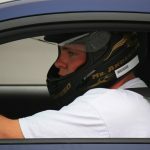 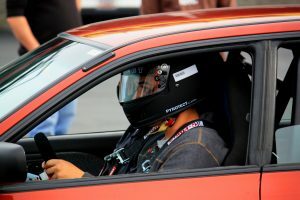 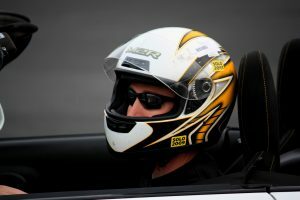 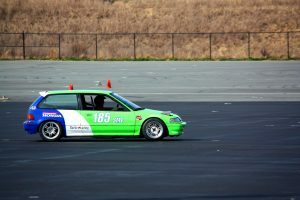 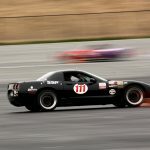 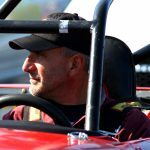 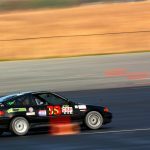 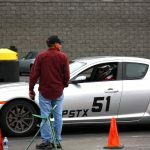 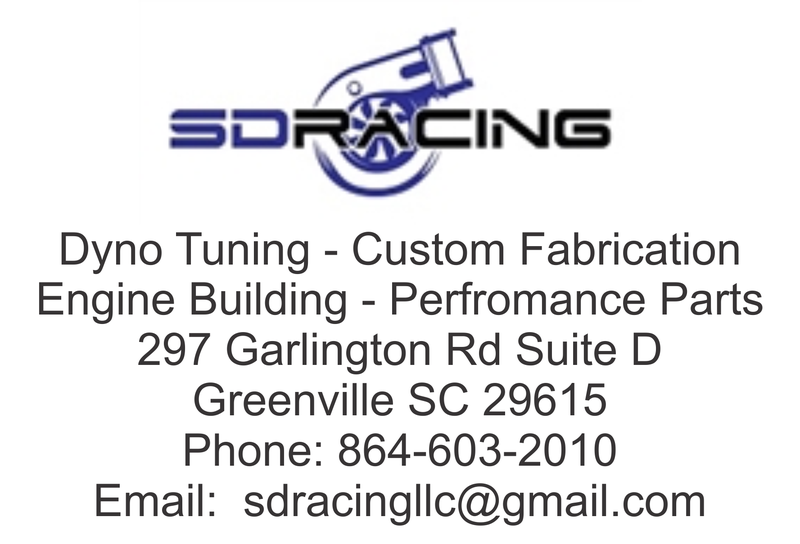 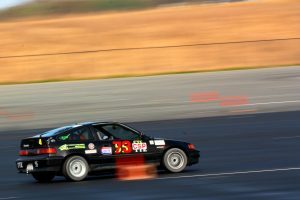 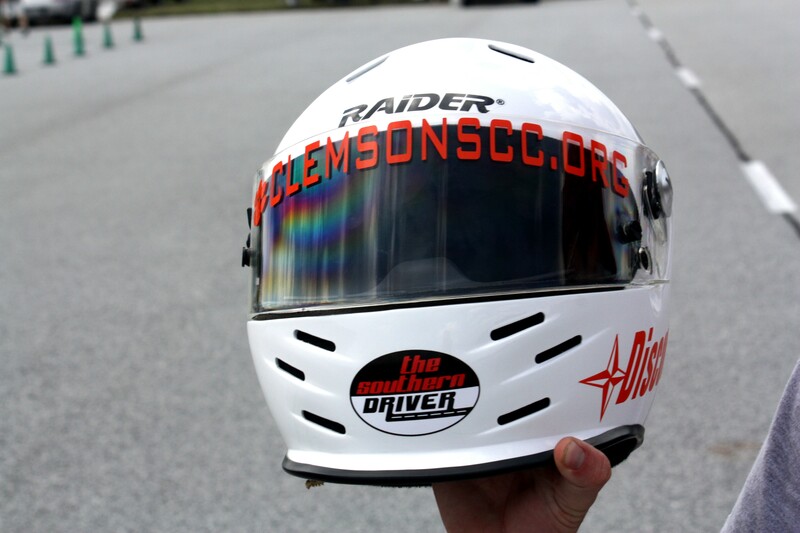 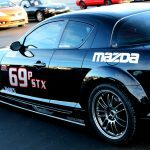 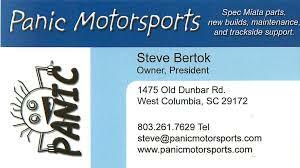 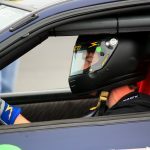 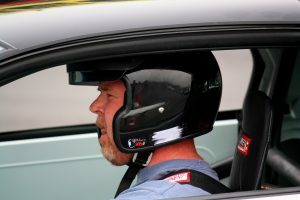 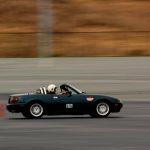 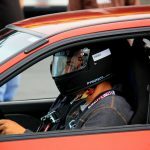 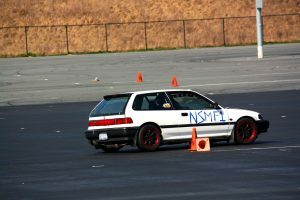 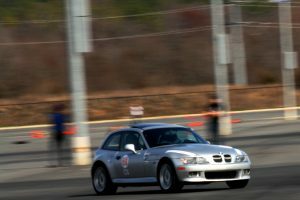 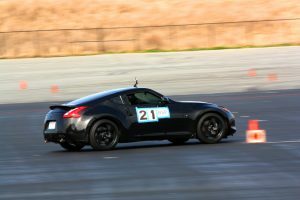 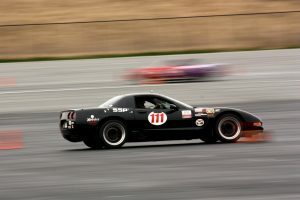 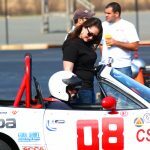 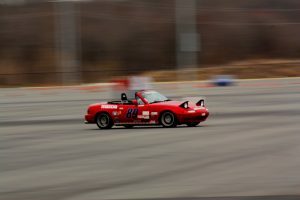 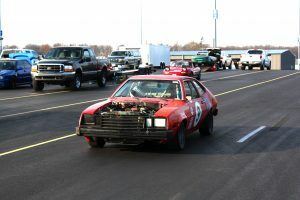 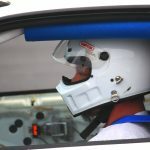 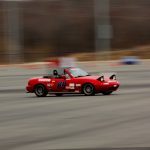 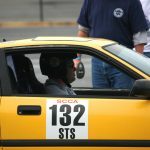 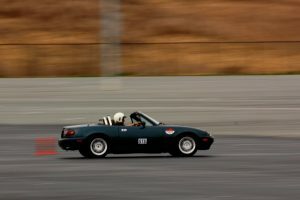 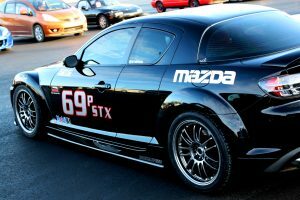 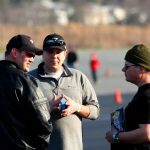 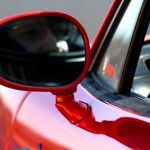 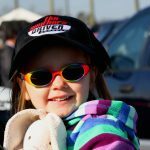 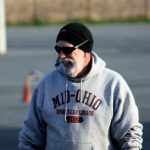 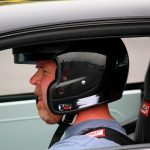 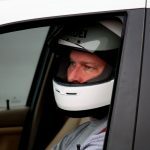 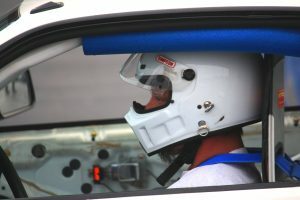 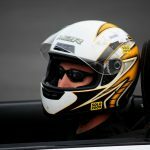 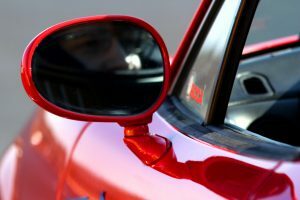 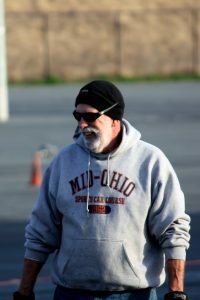 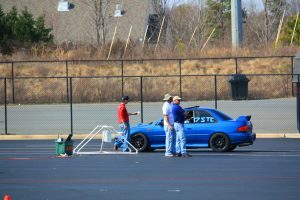 SCCA CCR Solo at Z-MAX – The Way to Start a Season! 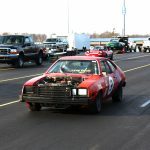 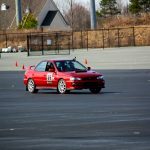 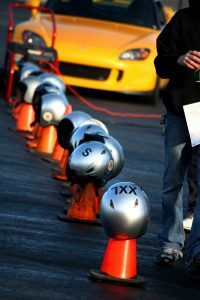 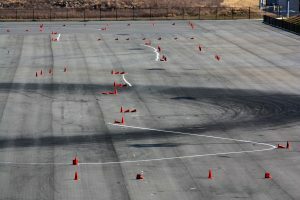 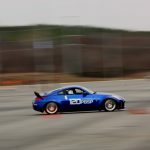 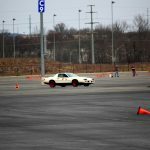 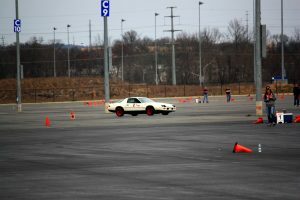 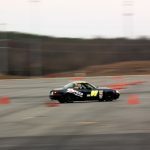 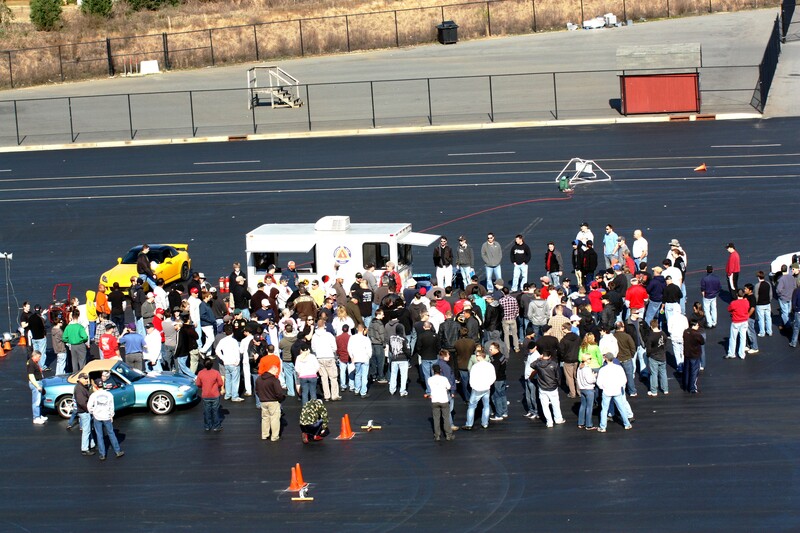 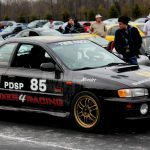 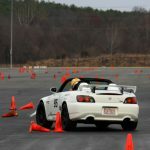 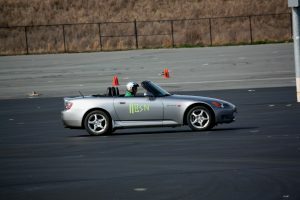 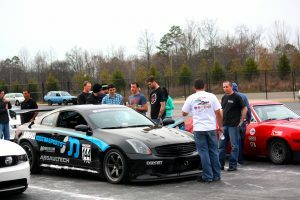 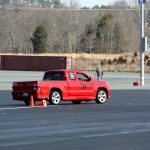 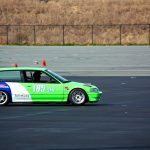 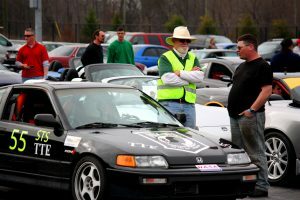 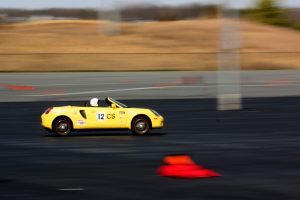 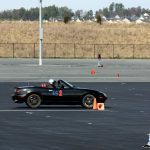 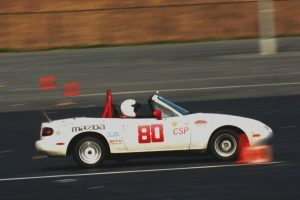 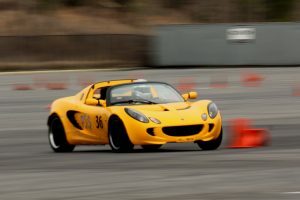 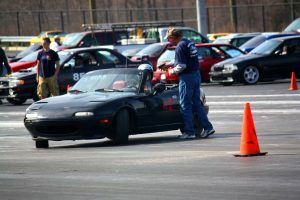 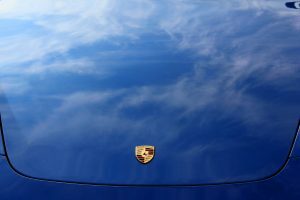 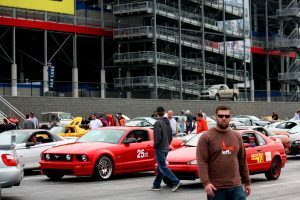 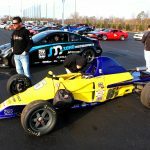 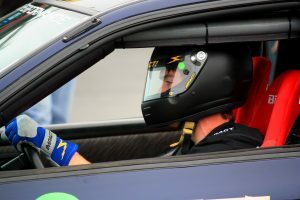 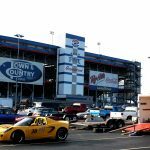 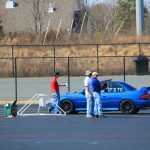 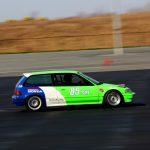 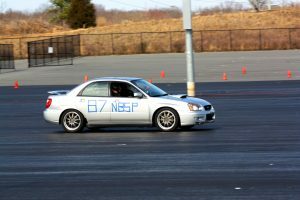 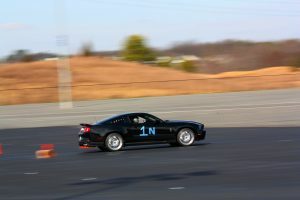 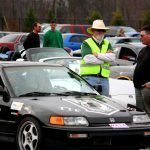 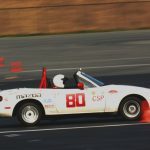 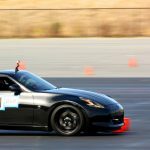 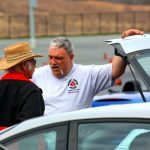 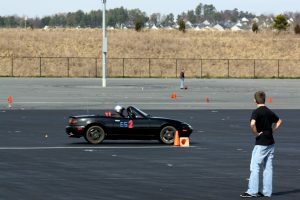 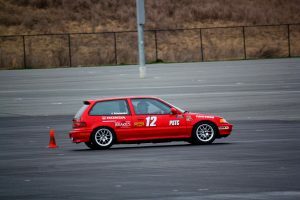 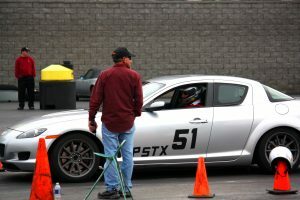 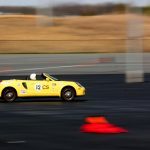 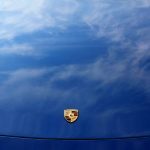 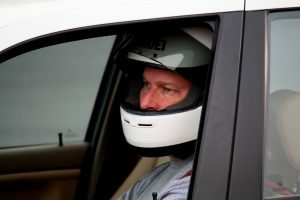 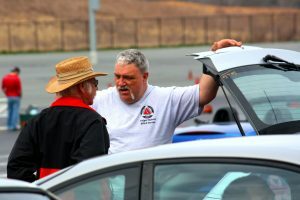 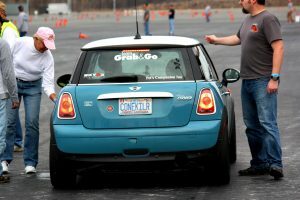 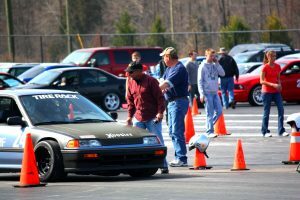 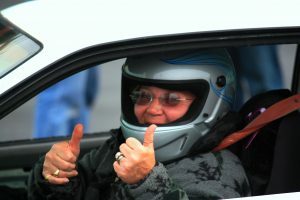 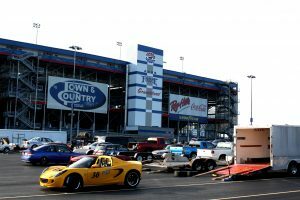 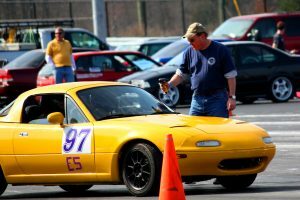 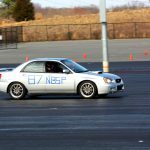 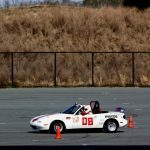 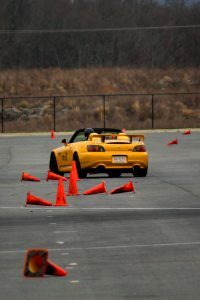 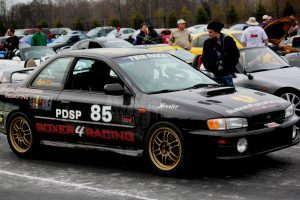 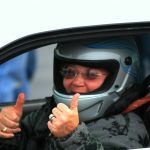 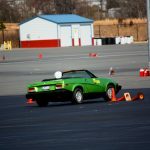 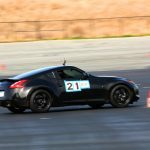 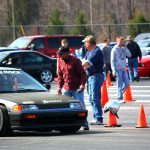 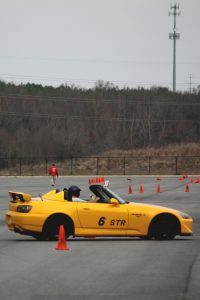 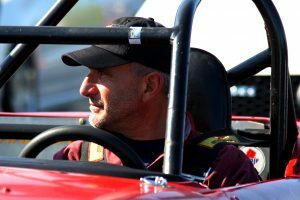 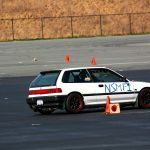 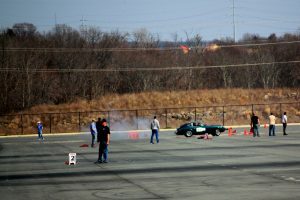 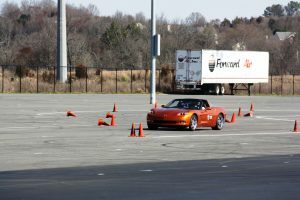 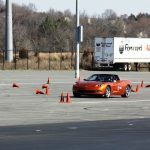 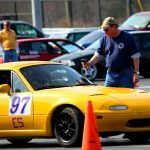 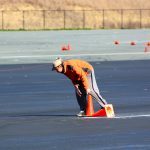 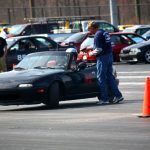 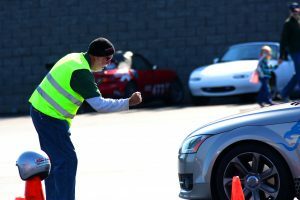 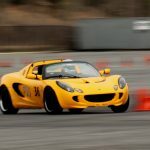 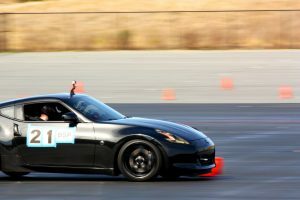 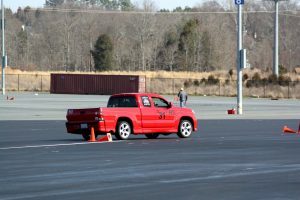 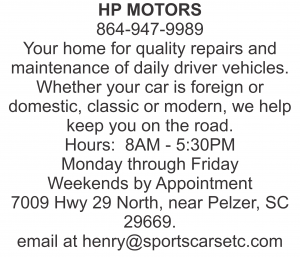 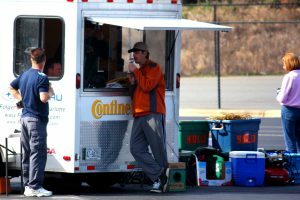 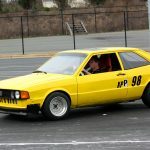 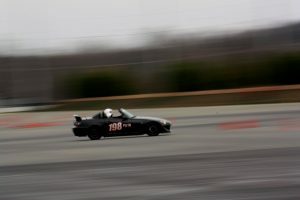 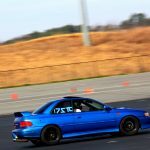 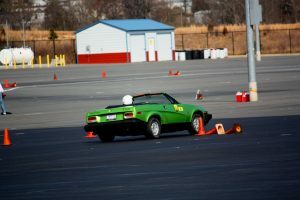 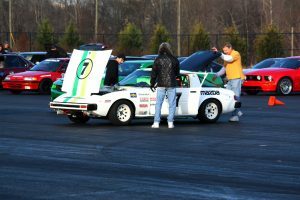 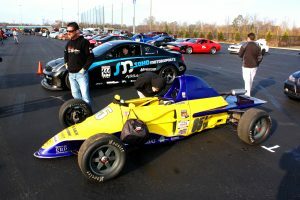 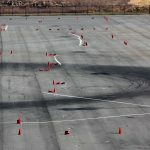 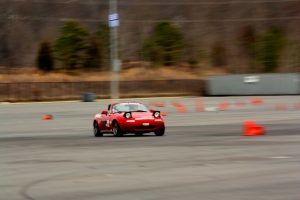 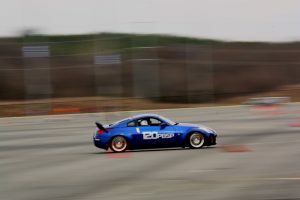 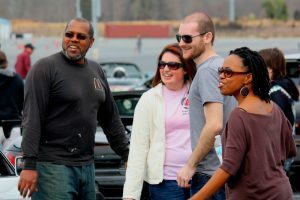 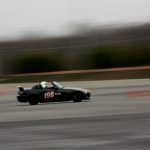 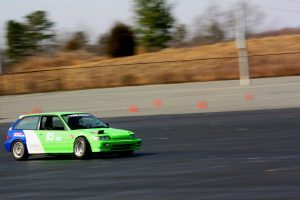 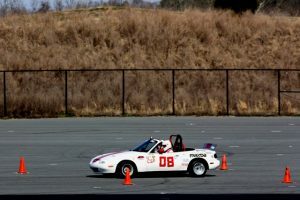 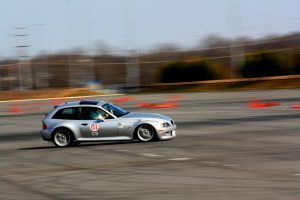 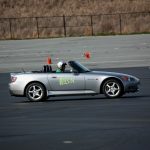 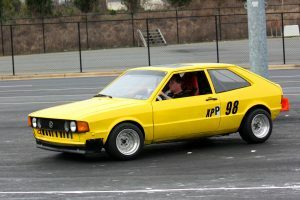 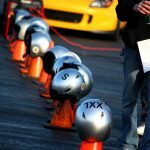 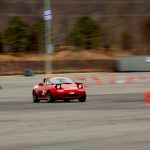 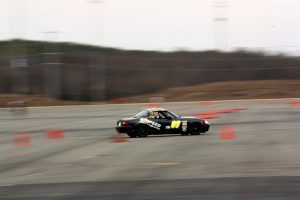 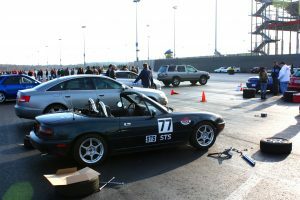 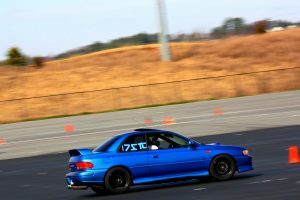 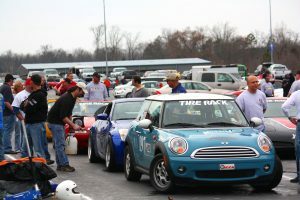 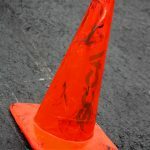 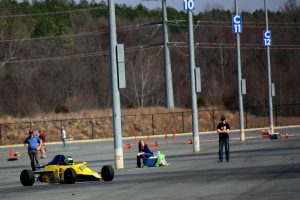 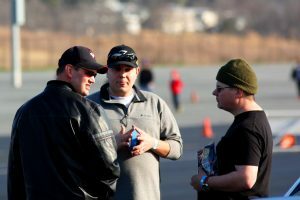 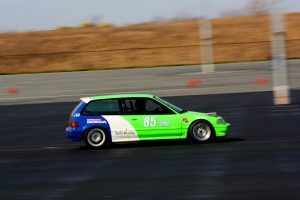 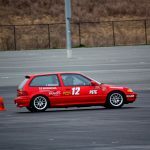 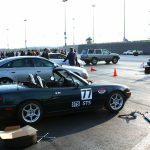 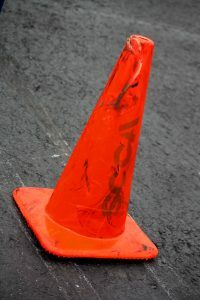 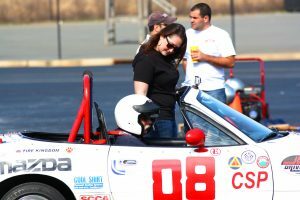 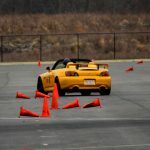 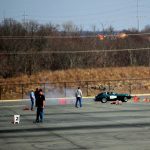 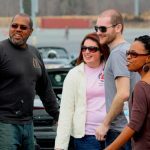 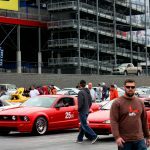 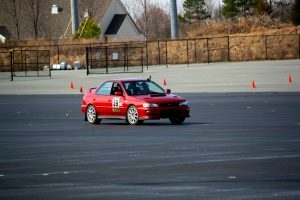 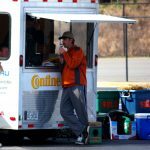 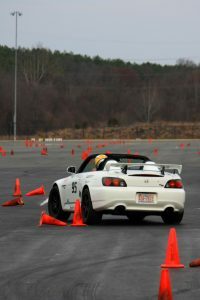 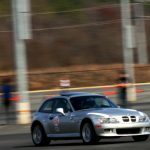 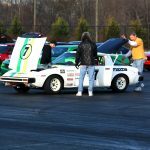 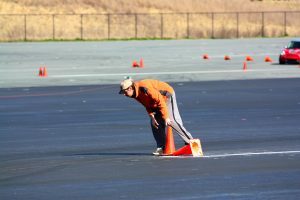 Central Carolinas Region of SCCA started their Solo season with a February 18th kick-off event at ZMax in Concord, NC The size of the lot and the surface combine to make it one of the premiere autocross sites in the Southeast. 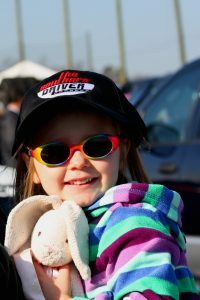 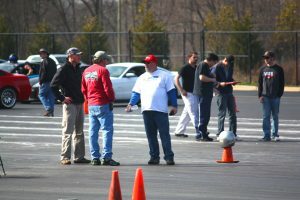 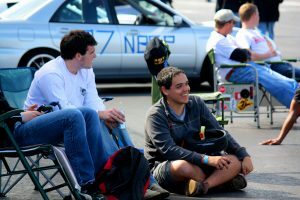 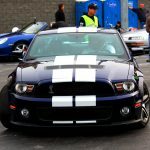 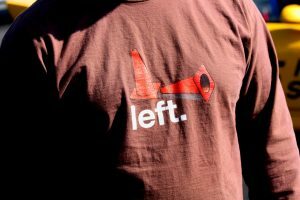 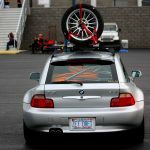 Over 180 drivers showed for a great day of solo driving and fellowship and the weather was perfect. 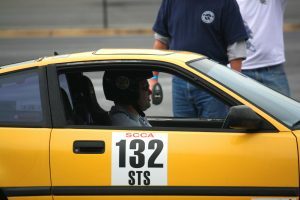 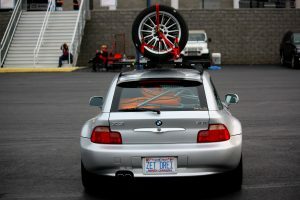 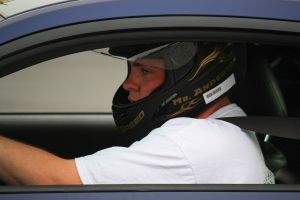 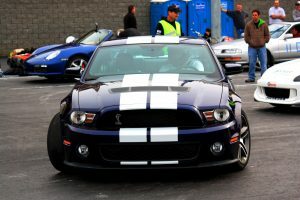 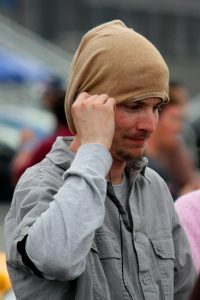 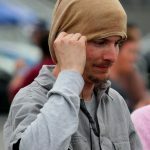 Results will be up shortly at www.ccrscca.com Hats off to Mike and AJ for putting on a super event at a super site.